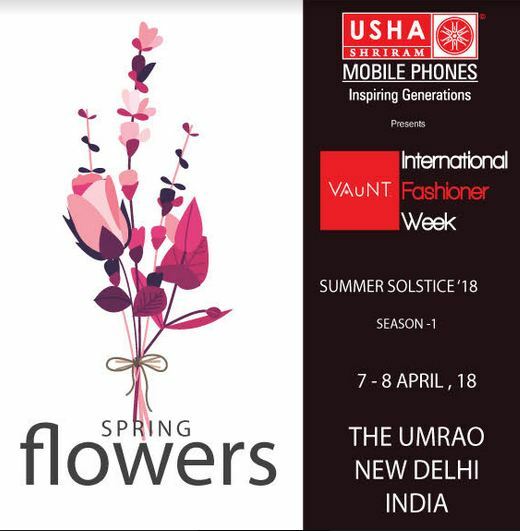 Delhi, a leading fashion city gears up to host Usha Shriram Mobile Phones Presents Vaunt International Fashioner Week Summer Solstice 2018 at The Umrao Hotel from 7th – 8th April 2018. The fashion week will be a point of contact for national and international designers getting into the higher notch of fashion. It will be one of most extravagant, glittery catwalk of all. The annual event will witness the participation of the country's renowned designers and models. VIFW will provide a platform for the comprehensive and all-inclusive development of the fashion industry in India & to create a sustainable marketing program that will build the Indian fashion industry into a globally relevant force. The event will be an extravagant fashion week where many international designers will fly down to the city to participate in the VIFW. London based women’s wear and London Fashion Week’s main designer Luke Rooney who celebrates the use of colour, texture, print and embellishments will grace the fashion week with his presence. Other on the panel is Vikas Dayal from Singapore, Ashikur Rahman and Jahanara Rahman from Bangladesh who will be showcasing their collection at the fashion week. The Grand finale of the fashion week will be closed by none other than designer Rina Dhaka. She is a very well-known name in the fashion industry, her clients include Naomi Campbell, Martha Marzotto, Uma Thurman, Tara Palmer Tomlinson, Vittorio Radice, to name a few. 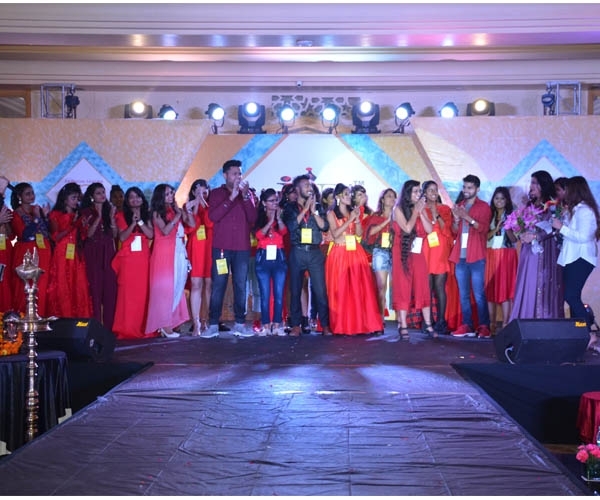 Initiated by International Fashion Promotion Company (IFPC) founded by Gunjan Batra, co-founder Jatin Sharma, supported by Vipul Chaudhary and Anand Tikekar; VIFW is supported by a group of renowned fashion marketing individuals, foremost designers, fashion industrialists and domestic/International buyers. VIFW promises to be ingenious & to bring magnificence creations to the forefront. 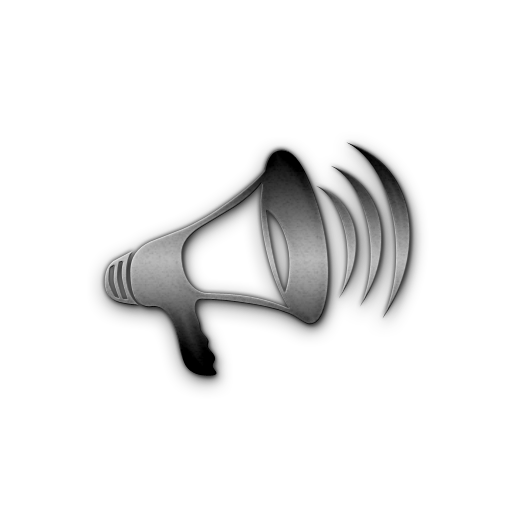 VIFW wants to create brand awareness among the public and media associated with the fashion industry and present the Young & Fresh talent at the right time in the fashion sector. It caters to target the domestic/international buyers with the right trends and season. The fashion week focuses on the presentation of designs and innovations on the international arena through strategic integration and cooperation with international design organizations. Also, this is the first time in India, they will be conducting the digital exhibition for export promotion i.e sourcing at the pocket expo, which will help buyers to source exclusive collections and merchandise from India as well as help the designers to reach global business in a safe and secure manner with their exhibition collection.